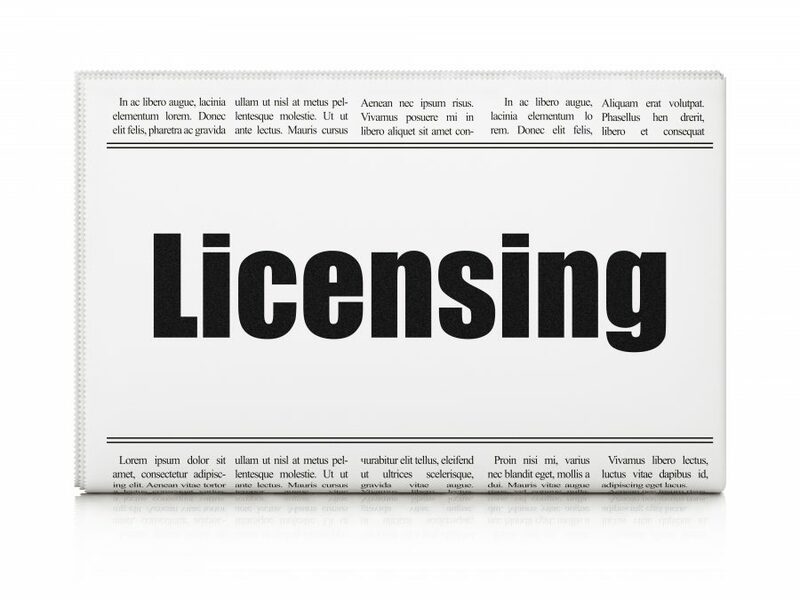 On the 25th May 2016 a Select Committee was established to evaluate the impact of the Licensing Act 2003, just over 11 years after its implementation. In late June the Committee called from evidence to be submitted by 2nd September (http://www.parliament.uk/documents/lords-committees/Licensing-Act-2003/call-for-evidence-licensing-act-2003.pdf). Evidence was called from anybody who has involvement with the Licensing Act 2003, and the stated intention was to look at whether the Act has achieved its aim of permitting greater freedom and flexibility for operators whilst balancing the various interests of those involved in and affected by licensed premises. The intention of the Committee was to report on their findings, with a series of recommendations. It was to consider also the effectiveness of various legislative amendments, which the report described as ‘unfortunate…piecemeal amendments’. That Licensing Authorities should explain appeals which they settle and publish reasons, as well as considering whether such action is appropriate in light of the original decision and its effect on residents, for example. To add some further licensing objectives, such as the compliance with the Equality Act 2010. They rejected the ‘Promotion of Health and Well being’. To reconsider how section 141 of the Licensing Act 2003 is enforced in terms of drunkenness, since it affects large parts of the late night economy. It should be noted that the government do not have to implement any of the recommended changes, but they must consider them. A great deal of effort has been dedicated to this exercise, so we believe it is certainly more than just an interesting development. There will almost certainly be changes to come out of this report, and some of them will be welcomed by operators and authorities alike. However, there is trepidation. The Licensing Team at Mincoffs will be monitoring this closely. Please contact Matt Foster, Head of Licensing and Gaming on 0191 212 7702 or mfoster@mincoffs.co.uk for advice.